Troll Lord Games is now on Twitch! 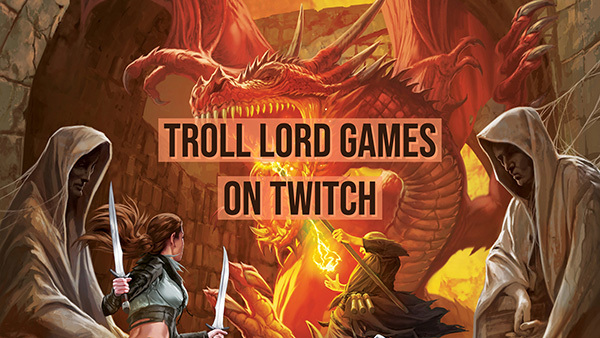 Troll Lord Games has launched its very own Twitch channel! Come check it out, click that little heart and follow us! We are still new but we have Stephen Chenault's big 25 person C&C game up from #garycon and plenty more programming coming up, including some cool giveaways! With an ever growing product list, we offer a wide variety of titles from children's books to fantasy, from games to reference books. To find out more about our products or if you're interested in being published, contact us. It's your game. Own it. Love the screens! I have to say their the best quality screens that I've used. My only issue is that I wish there were more of them. I run using a big table with many things to keep hidden. But all in all I think these are perfect. I may order another set! I received my CK Guide just a few days ago and it is beautiful! I am still reading it over, but I really like this version. Keep up the good work, Troll Lords! Awesome company. Great people who know what we geeks love and strive hard to produce quality products. I bought the Storyteller's Thesaurus and will use it as an invaluable gaming aid. other designers feel like idiots because that idea wasn't theirs. All color with beautiful art work. This become my favorite hard fantasy game the more I get to play. A great collection of creatures malevolent and benign, fabulous treasure will entice your players to face greater dangers and heroic deaths! Troll Lord Games, publishing Role Playing Games, Games, and Fiction since 1999. Have a question or want to submit an idea? Use the form to the right. Want to keep up with all things Troll? Subscribe to our newsletter here for exclusive offers and the latest news. Want to write for TLG? Please read over the guidelines and disclosure forms first. 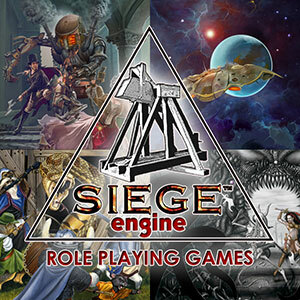 Troll Lords Games, a subsidiary of Chenault & Gray Publishing, , LLC, has been publishing Role Playing Games since 1999. They began publishing their own system, quickly converted to Dungeons & Dragons d20 system and became the primary publisher for Gary Gygax from 2001 until his passing in 2008. 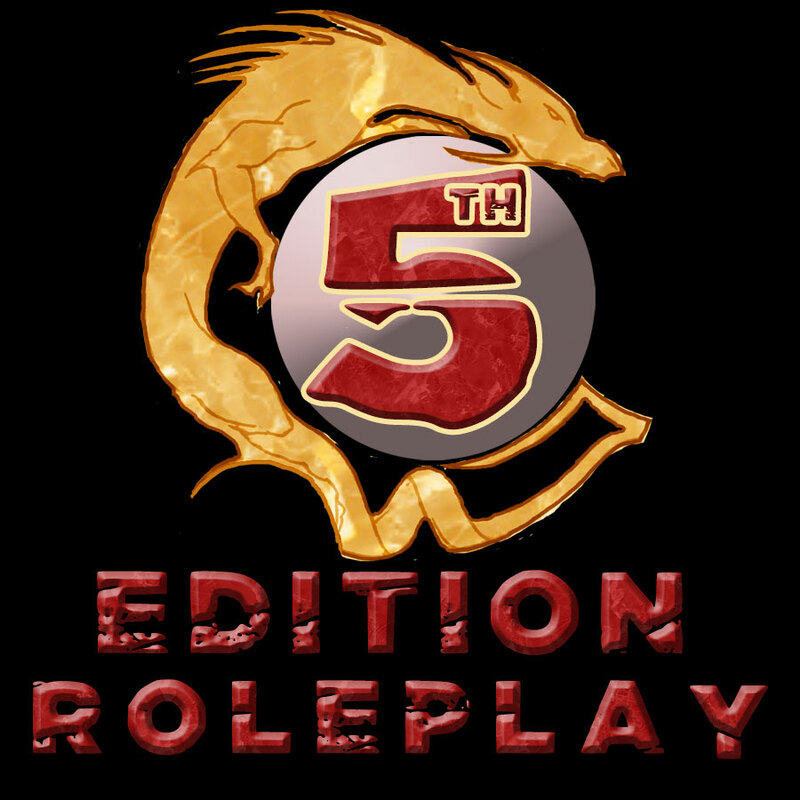 They are best known for their long-standing Castles & Crusades RPG which launched in 2004, continues to enjoy a wide following, and is presently on its 7th printing. 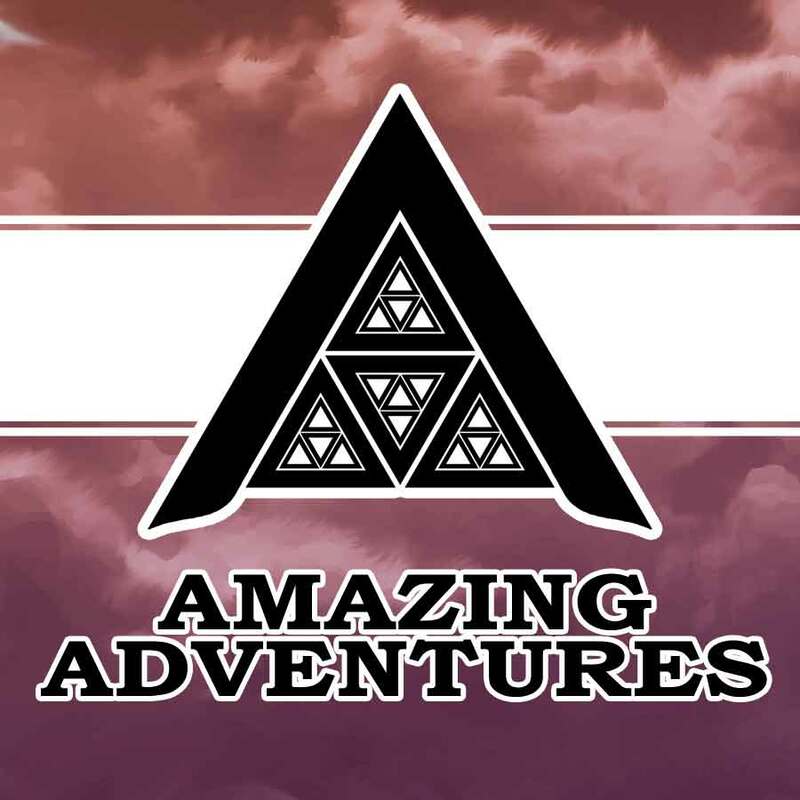 TLG publishes a small host of other RPGs, including Amazing Adventures, Victorious and Harvesters. 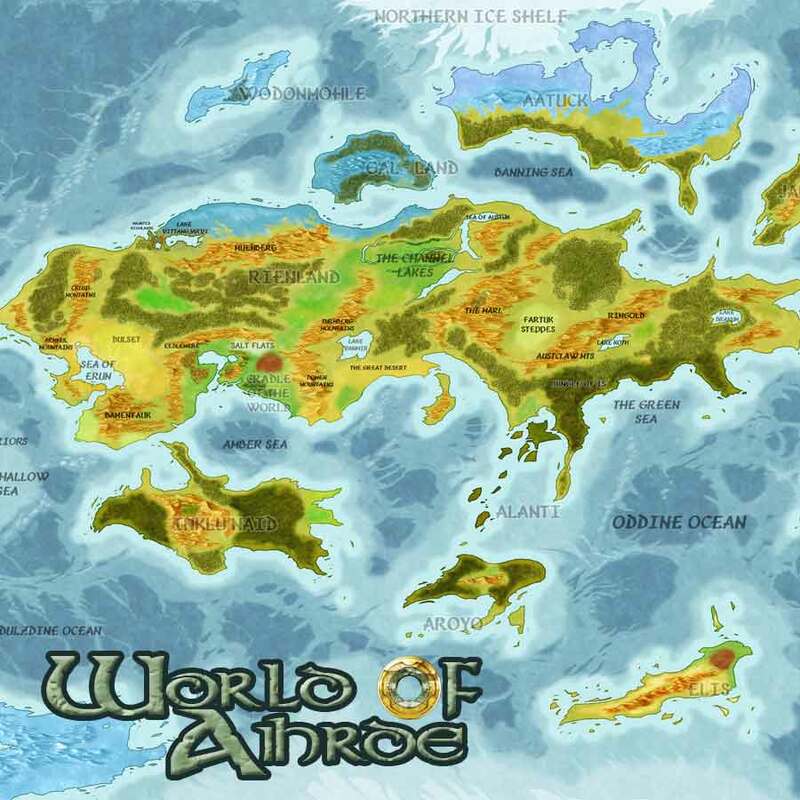 Their long-standing world setting The World of Aihrde is supported by both RPG books and its own line of fantasy fiction. 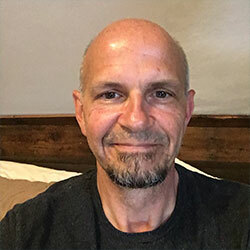 Stephen Chenault is both a primary author and CEO of Troll Lord Games and works with others: Davis Chenault, Jason Vey, James M. Ward and Brian Young. Troll Lord Games hired Mark Sandy to run the print shop, a position he holds to this day. Tim Burns was brought on as Communications Director in 2013. 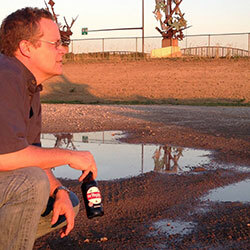 Peter Bradley serves as the company Art Director. Veterans: Everyone here at Troll Lord Games is aware of the sacrifices the men and women of the Armed Forces and their families make in order to safeguard and preserve the Freedoms guaranteed to all U. S. citizens by the Constitution of the United States. Because of this, and our own close ties to veterans (our CEO Stephen Chenault is a veteran as is his brother Davis Chenault) we have had a long-standing policy, offering deep discounts to veterans and their families for any TLG product as well as support for soldiers in theatres of operation. First, allow us to offer all veterans a heartfelt Thank You for the sacrifice and toil. And furthermore, a Kindly Thank You to your families for enduring your absence. If you are serving, or you have served, in any of the 5 branches of the U.S. Military, or Reserve or National Guard Components, you receive a flat 50% discount for any purchase you make on the website. Contact us at orders@trolllord.com for more information. ACTIVE THEATRE: If you or someone you know is presently deployed in a Theatre of Operations we will ship them anything you would like from the TLG store (with only a few special orders items excluded). TLG will cover all shipping costs. Contact us at orders@trolllord.com. Born in Monticello, Arkansas in 1967 to Stephen Chenault, an officer in the U.S. Army serving in Vietnam and Judy Carol Chenault. Named after his father, Stephen grew up on army posts throughout the southern United States. He eventually settled in Jonesboro, Arkansas and attended Arkansas State University. After which he spent three years in the army during the 1st Gulf War. Completing his enlistment, he returned to school and received his Masters Degree in History from the University of Arkansas with a thesis entitled Austrian Foundations: The Austrian Influences on Architectural Expressionism in Weimar Germany. In 1996 he married Kathryn Turner. Chenault became acquainted with role playing games when his brother, Davis, received a set of the Dungeons & Dragons books (small brown books) in the mid 1970's. After many years of play he attempted to publish material in the Dragon and Dungeon magazine then published by TSR. These early works were rejected but later became the basis for the product line that launched Troll Lord Games. In 1999, Chenault and longtime friend Mac Golden, founded Troll Lord Games. Later joined by Davis Chenault, the trio launched their first series of adventures and a campaign world setting, Erde, at Gencon 2000. The company was picked up by ACD at Gencon that year, and this launched the company. In 2001 Troll Lord Games signed Gary Gygax, becoming his primary publisher for both the Lejendary Adventure line and the Gygaxian Fantasy Worlds. Chenault developed a close working relationship with Gygax, producing a wide variety of RPG supplements together. Chenault took over management of Troll Lord Games in 2002 when Mac Golden stepped down and Davis removed himself from the company. At Chenault's direction the company was reformed as Chenault & Gray Publishing, LLC. d/b/a Troll Lord Games. 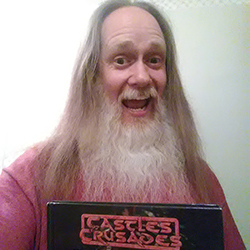 In 2005 Chenault and the original partners teamed up to create the Castles & Crusades RPG. The rules and mechanics of the game were designed and developed by Davis Chenault and Mac Golden, whereas the "how-to" content was left to Stephen. While managing CG and TLG, Chenault continued to write and work on projects such as the Castle Keepers Guide, Monsters & Treasure, a several adventures and his campaign world of Aihrde (previously Erde). At GenCon 33, in 2000, Mac Golden gave the first four books that Troll Lord Games published to Gary Gygax at his booth with Hekaforge. Later that year Chenault contacted Gary to discuss the possibility of publishing some of his previous work. This in turn led to a working relationship that lasted until Gygax's death in 2008. Chenault worked with Gygax to bring out the Gygaxian Fantasy World series, as well as adventures such a The Hermit and Hall of Many Panes, the latter of which Gygax dedicated to Stephen Chenault. After Gencon moved to Indianapolis, Chenault launched a series of conventions, Winter's Dark and the Lake Geneva Gaming Convention in Lake Geneva Wisconsin, for Gary. Chenault developed a close relationship with Gygax. Gygax joined in the development of Castles & Crusades, being the final arbiter for rules, judging whether they would meet the needs of Castle Zaygyg: Upper Works, published later in 2008. Chenault joined Luke Gygax, James M. Ward and Harold Johnson for the eulogy at Gygax's funeral. In 2005, Chenault expanded Troll Lord Games, adding print facilities to the companies' publishing arms. This reduced the companies' overall expenses, and diversified its revenue streams, allowing it to better survive the turbulent RPG market. 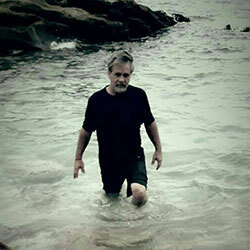 In 2008 he began working closely with James M. Ward on a series of adventure and supplements. 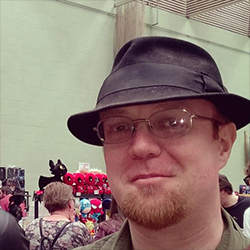 Chenault continued to work on adventures and source material for the Castles & Crusades game, and the world of Aihrde. He expanded the latter by re-releasing the Codex of Aihrde, the Monsters & Treasure of Aihrde and the Players Guide to Aihrde. He also was the primary contributor and overall editor to the Castle Keepers Guide. A series of C modules came out slowly over the years, exploring the Darkenfold Forest, his admitted favorite place in his own world. He is a regular attendee at Garycon where he runs a game for 20+ players. In 2015 Chenault wrote the script for an advertisement for Castles & Crusades, To the End and it was released as a YouTube short and was entered into Gencon's Film Festival as a finalist that year. Though it didn't win, it spurred him on to co-found with longtime friend Tim Burns, Ends Meet Productions. That companies first release was Emma later in 2016. Chenault continues as the head of Chenault & Gray, LLC. Tylermo is a child of the 70's and 80's, and a member of the Star Wars generation. In 1982, he was introduced to roleplaying games. In 2003, Tylermo met Stephen and Todd at a small convention. Two years later, he played his first game of C&C. He stalked the Trolls for years, until begging for a job in 2010. Tylermo worked in radio (talk and music) for 17 years, and has a black belt in the janitorial arts. Family fireworks sales paved the way to selling rpg's. Tylermo is the father of two children. He enjoys sci-fi, comics, british sitcoms, gaming, bowling, playing music (singing, drums, and bass), and pestering Stephen. He holds a degree in classic rockology, with an emphasis on Styx. He once sold 600 dollars of C&C merch on a grocery store parking lot. His verbose sales pitch has overwhelmed many an unsuspecting customer! To date, he has published one novel, which is currently out of print but he hopes will be back in print soon! He is working on a few other novels, but these are between the busy schedule he keeps at his day job as a Senior Content Writer, and as a game designer and Fifth Edition Line Developer at Troll Lord Games. 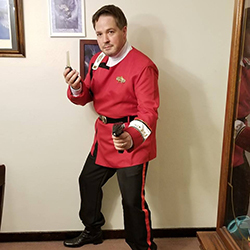 Jason cites George Lucas, Robert E. Howard, Gene Roddenberry, Stan Lee, and the heavy metal band Iron Maiden as the core elements that made him the geek he is today. In fact, his earliest memory is seeing the original Star Wars (before it was called A New Hope) in the theater when he was three years old. He has been gaming since the age of five, where he experienced Advanced Dungeons & Dragons the year it debuted. His first gaming group was in his grandma’s basement with his uncle John’s high school friends, under a DM named Alan. Over 20 years later, he would become re-acquainted with the original DM of that game when fate had them both working for the same department in the University of Pittsburgh, and they once again bonded over D&D, this time the third edition of the game. Jason has played and run more gaming systems than he can count, and has contributed books, articles, and source material to such companies as Palladium, Eden Studios, Misfit Studios, Goodman Games, and others on his way to his current home at Troll Lord, where he is the sole author (currently) and line developer for Amazing Adventures and Amazing Adventures Fifth Edition, and the line developer for the TLG Fifth Edition line, as well as a contributor to a number of Castles & Crusades products, including the Castle Keeper’s Guide and the World of Aihrde. Jason has celebrated his 29th birthday way too many times over, and lives in Pittsburgh, PA with his wife Julie and two furry feline children, Seamus and Finnegan. He spends too much time getting irritated with social media, watching Star Wars, Star Trek, and the Marvel Cinematic Universe, and playing guitar and bass in his living room. One of his favorite things to do is attend conventions, cosplay, and meet fans. Eventually he started doing more and more work for Troll Lord Games. He is responsible for most of the communication to and from TLG as well as the website creation and maintenance. He spent his childhood around civil war buffs, rennaisance fair peoples, actors, and various oddballs. Is it any wonder he's turned out so well adjusted? Peter is primarily a self taught artist. Up untill reciently that is. He has, over the last 10 years earned degrees in, architecture, fine art and as of now a BA in Graphic design. He has been drawing since he was 9 years old and due to his childhood ended up with a strong interest in fantasy and science fiction. 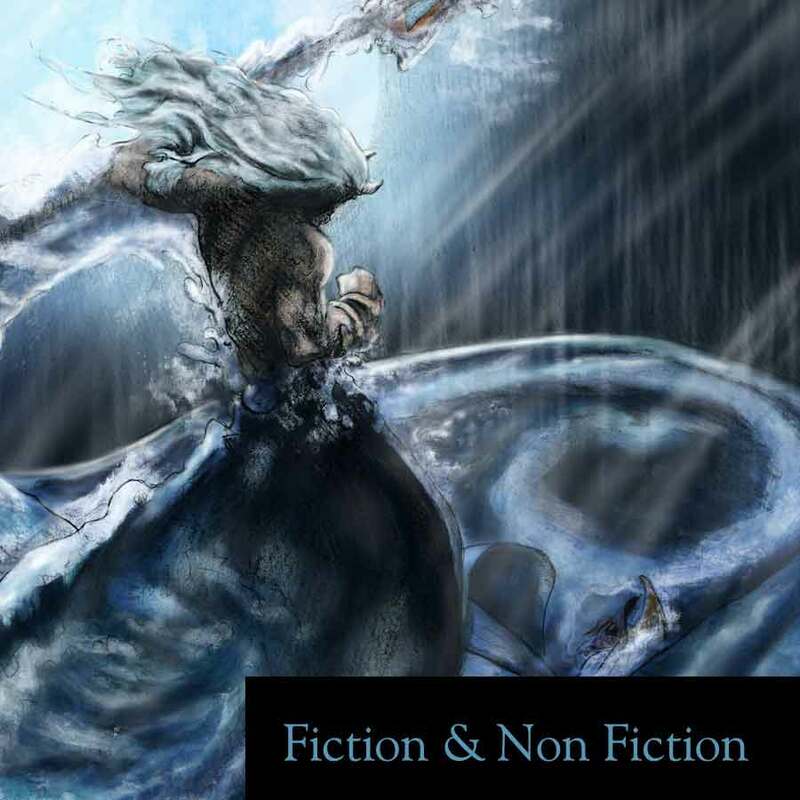 What, after all, is more in the realm of speculative fiction than history? As of this point, he has been published by Yard Dog Press, Troll Lord Games, and cover art for a book called The Intrepid Arkansas Traveler by Michael Resig. All Rights Reserved. 2019. Chenault & Gray Publishing, Troll Lord Games, Troll Con, and the Chenault & Gray Publishing, Troll Lord Games, and Troll Con logos are Trademarks of Chenault & Gray, LLC. 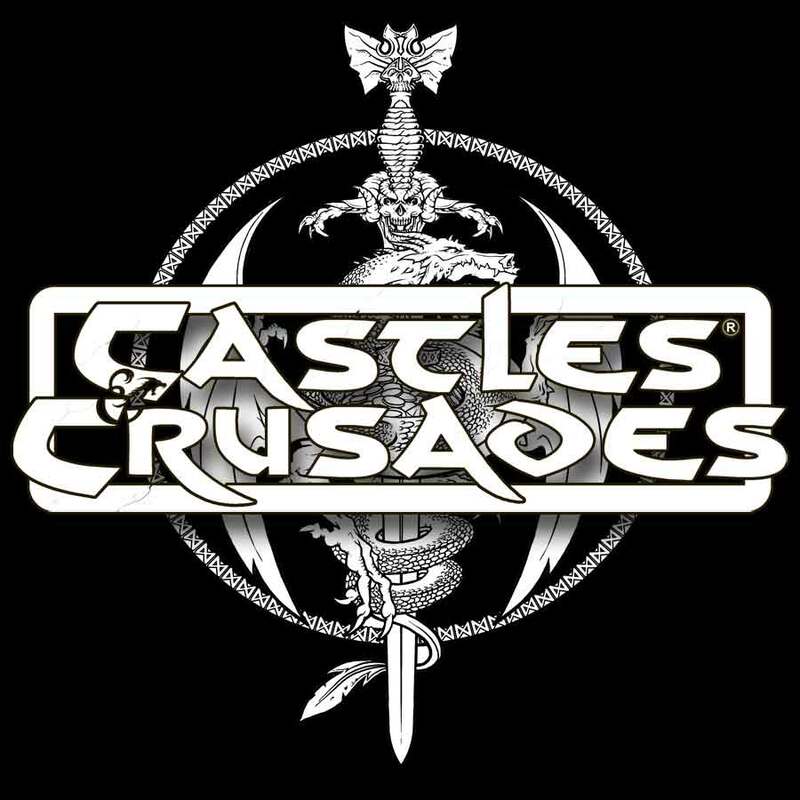 Castles and Crusades and the Castles & Crusades logos are registered Trademarks of Chenault & Gray, LLC.